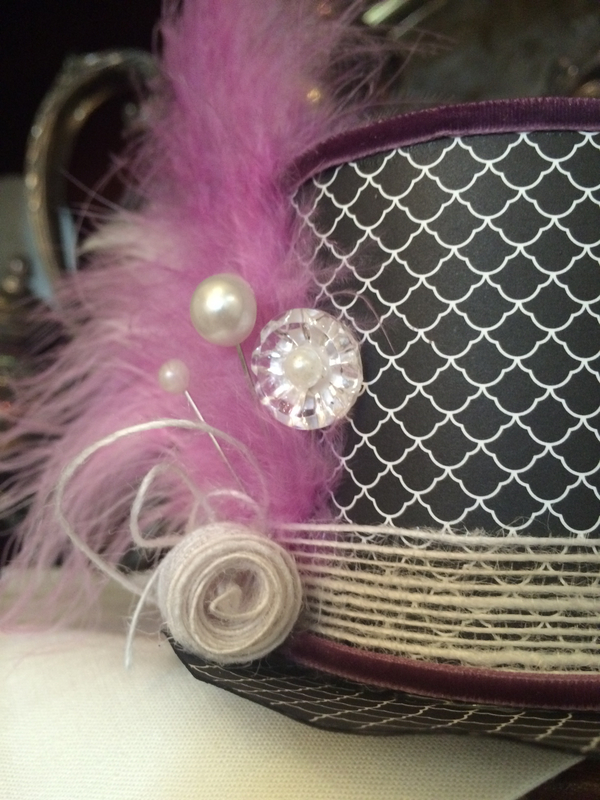 A Mini Mad Hatter Hat with Stampin’ Up! 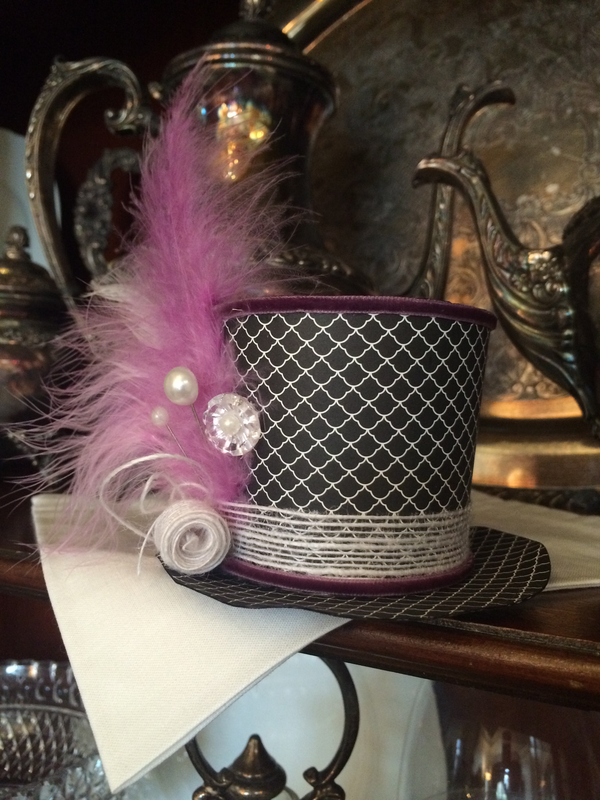 Have you seen any of the mini Mad Hatter hats on Pinterest? I’m simply “mad” about them! Well, when I first saw the little embellishments in the new Artisan Embellishment Kit from the Stampin’ Up! 2015 Occasions catalog, I thought they would be cute glued to pins and stuck in the trim of a little Mad Hatter hat, so I set out to make one. I couldn’t find a tutorial for a paper one (and of course I had to make it out of Stampin’ Up! products) so I figured out how to make one out of a paper cup. It went together quite easily and I will definitely be making more of these! Because this was my first try, I did not take photos as I went, so I can’t post a tutorial yet. I plan to work on that this afternoon and get it posted soon. I already have another mini paper hat in my head and I can’t wait to make it! Now I’m off to start hat #2. I have laundry to do, but crafting is so much more fun! LOVE IT!!!! That is so cute. Thanks, LaToya, receiving nice comments is like opening little presents. That means so much! Too cute! What size paper cup did you use? Thanks! I used the 12oz Solo brand hot paper cups from Costco and cut 1 and 1/2 inches off the top to make it the right size. And so much fun to make! This is simply DARLING! Can’t wait for the tutorial! Thank you so much- I need to get that posted!